Valley Planting Topsoil is ideal for any of a number of different planting tasks, including landscaping projects, lawns, gardening and more. A high quality grade of planting topsoil is essential to producing the best planting results. Topsoil forms the top 3 to 10 inches of the earth’s surface, depending on the terrain. It is also an active and essential element of the life cycle of plants and vegetation growth, primarily due to the fact that it is significantly rich in nutrients that are vital for healthy plant life. SKU: 12345-056. 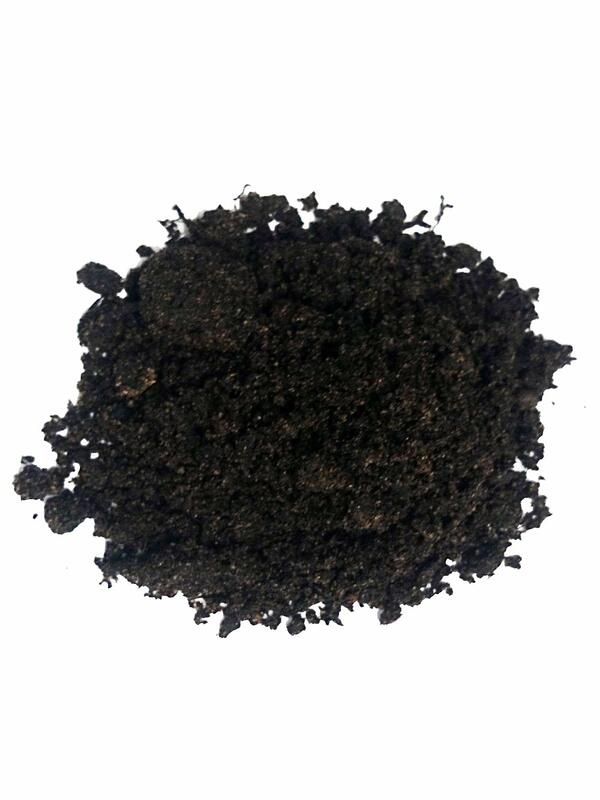 Category: Topsoil and organic compost. Valley planting topsoil is ideal for any of a number of different planting tasks, including landscaping projects, lawns, gardening and more. A high quality grade of planting topsoil is essential to producing the best planting results. Topsoil forms the top 3 to 10 inches of the earth’s surface, depending on the terrain. It is also an active and essential element of the life cycle of plants and vegetation growth, primarily due to the fact that it is significantly rich in nutrients that are vital for healthy plant life. When a topsoil is of the highest quality, it will be immensely rich in those nutrients that are absolutely necessary to produce healthy plants and vegetation. Topsoil can usually be easily recognized due to the fact that it is substantially darker than the subsoil, which is primarily a result of the organic matter contained in the topsoil. Another important benefit of high quality topsoil is the fact that it will retain water well, which will help to ensure that plants don’t become dehydrated and dried out. The ability to retain water also means that the soil will also retain the essential nutrients as well — all of which will promote healthy plant and vegetation growth. Valley planting topsoil is a high quality soil that ensures that you will enjoy a healthy lawn and garden, year round. Additionally, a high quality grade of top soil will give new plants the healthy start that is so paramount to a rich and healthy life. Generally speaking, the manner in which plant life begins will determine its longevity and quality, so how plants start out is important, and the topsoil plays a vital role in determining this. Topsoil will also allow you to transform the soil around the house, which will likely be high in clay and sand content, into soil that can support plant growth. The nutrient rich topsoil here at Valley Contractors can be used for all types of planting and landscaping, including plants and shrubs.